Here at Sutherlin Nissan Vero Beach in Vero Beach, FL, we understand that midsize pickups are most versatile vehicle out there. That’s why we’re proud to have a large inventory of the 2015 Nissan Frontier in stock for you to test drive. For 2015, the Frontier receives minor changes. The Frontier SV and Desert Runner models obtain NissanConnect, Mobile Apps interface, smartphone integration and a five-inch color display. The Frontier Pro-4X model gets a navigation system as standard. Besides those minor changes, the Frontier remains a capable midsize pickup truck capable of handling anything you throw at it. There’s a lot of competition in the pickup segment, so let’s see how the 2015 Nissan Frontier does against the Toyota Tacoma. Both vehicles come with two available engines. 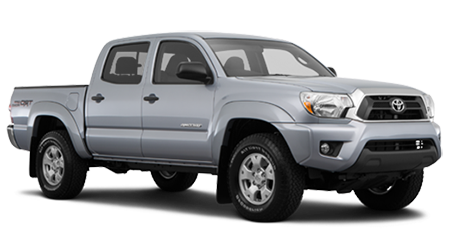 The entry-level Tacoma has a 2.7-L four-cylinder engine making 159 hp and 180 lb.-ft. of torque while the larger 4.0-L V-6 makes 236 hp and 266 lb.-ft. of torque. 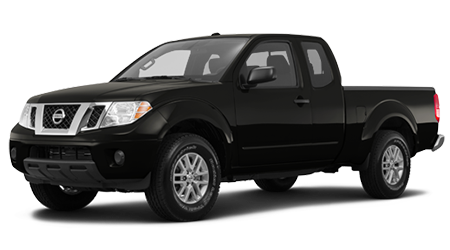 The Frontier’s entry-level engine – a 2.5-L four-cylinder-engine – makes 152 hp and 171 lb.-ft. of torque. The Frontier’s larger 4.0-L V-6 makes 261 hp and 281 lb.-ft. of torque. The Frontier’s 4.0-L engine makes more horsepower and torque than the Tacoma’s.